We have a complete line of hardware and building materials for the professional builder as well as the weekend do-it-yourselfer. Our full service lumber yard in Baldwin Park features a 10,000 sq. ft. hardware store. 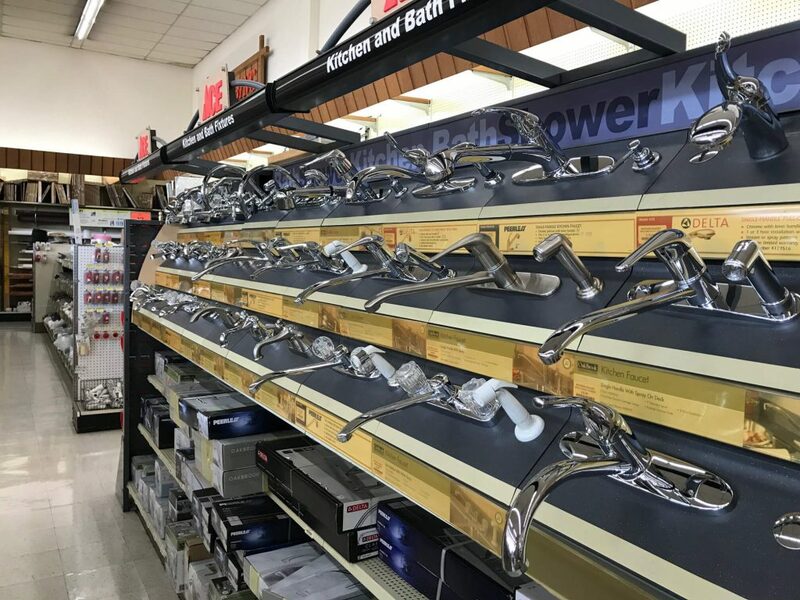 We stock a full line of builder and household hardware to cover a wide range of projects. Stocked in quantities to meet the needs of construction projects as well as household projects. 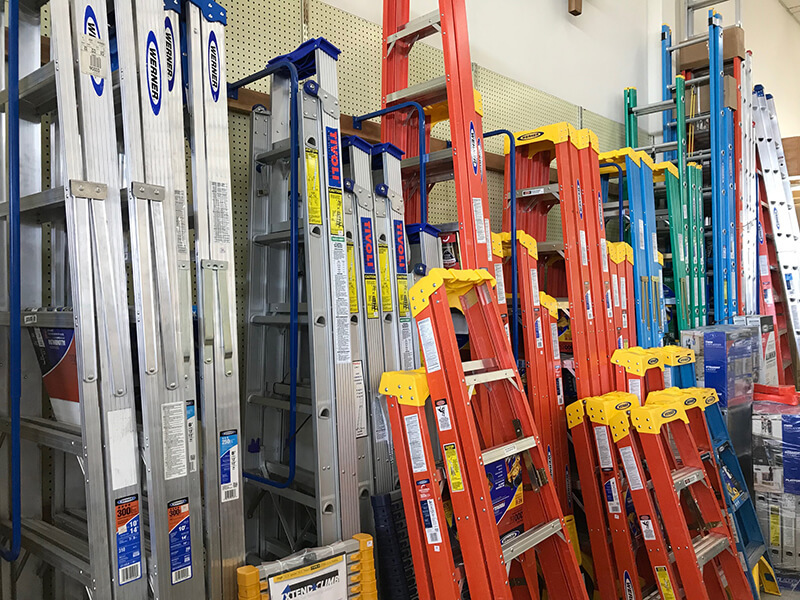 We carry a complete line of hand and power tools for professional, homeowner, and industrial customers. Our wide variety of hand and power tools ensures we have the right tool for any task! We proudly stock a complete line of ACE paints with coatings for residential and many commercial applications. 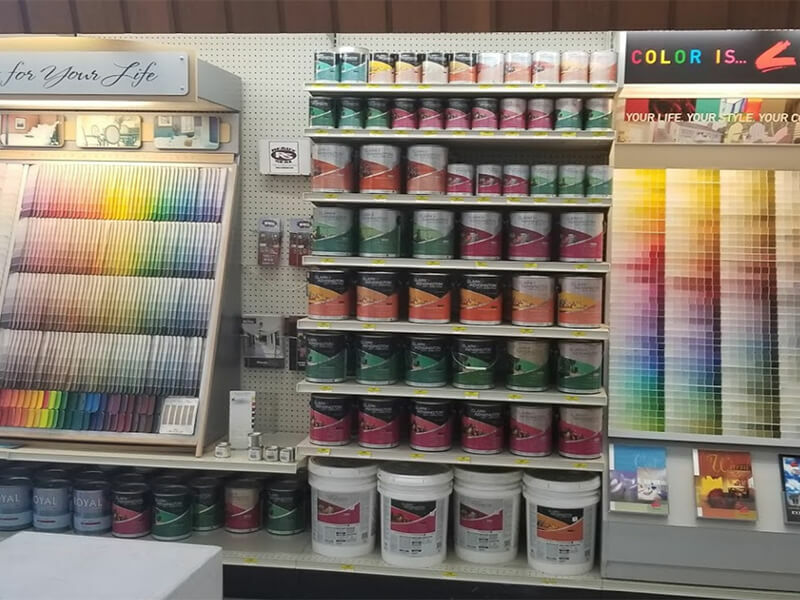 Our thorough stock of paint supplies, solvents, and sundries ensure that we have the products you need! Nichols Lumber stocks plumbing supplies to outfit a whole new structure, or just to fix a leaky faucet. We stock copper and galvanized pipe, ABS, PVC, and all the connectors. 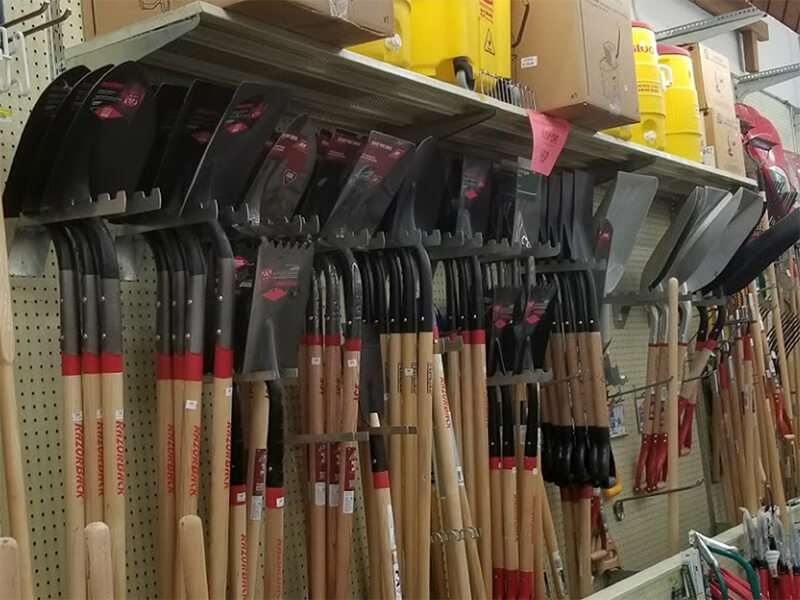 From trowel to shovel, wheelbarrows, sprinkler systems and parts, we have garden and landscaping tools. Our range of electrical supply products suit the needs of commercial clients, even with higher voltage requirements, as well as supplies for a homeowner’s project. 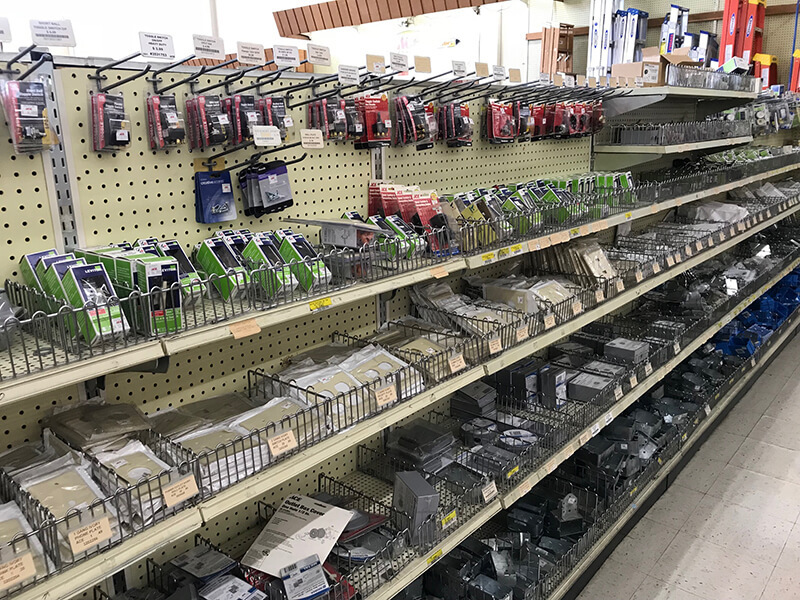 We stock large quantities of conduit, junction boxes, switches, circuit breakers, and more.